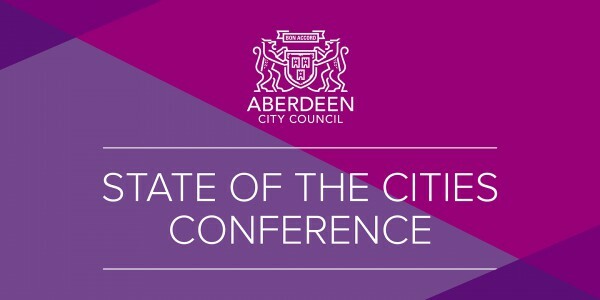 Aberdeen City Council hosted the inaugural State of the Cities Conference on Friday, 2 November 2018 where the Economic Policy Review of Aberdeen was launched. Independent growth forecasts of between 1-1.5% per annum until 2020, against the Scottish range of 0.85-1.7% and the UK range of 1.4-2.0%. Please click here to view the Aberdeen Economic Policy Panel Review Summary. Please click here to view the Aberdeen Economic Policy Panel Review in full.